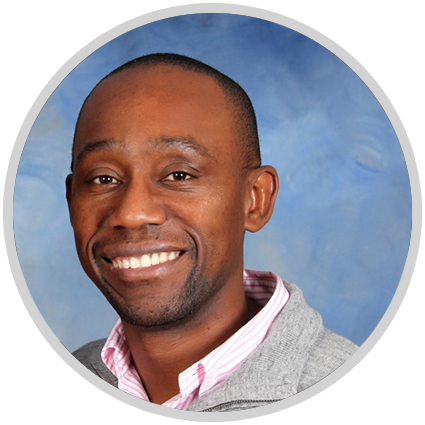 ketler julien is the ceo of jtc group, a technology company based out of marietta that specializes in building custom software, i.t. staff placement, and network design/administration. he has a computer science degree from the university of massachusetts at dartmouth. in his early years in the IT field, he managed a computer lab at harvard university for 5 years until the entrepreneurial spirit took hold of him. with high ambition and a strong desire to build a successful business, he relocated his family from his hometown of cambridge, ma to the city upon a hill we call atlanta. parallel to ketler’s love for technology is his love for residential single and multi-family investment. he has been a real estate investor for over 15 years. In his spare time, he enjoys spending time with his wife and his two children. he is passionate about coaching youth basketball and volunteering at his local ymca. he has joined 3a. to help with case management customization and technical support. he’s the newest member to the 3a. family, and we hope our clients get to know him soon.